The reason why Ocean Knoll is able to offer so many extra amazing programs and events is all because of parent volunteers! We need you! We are asking for each one of you to donate your time and help in some way. There are areas to volunteer that include both day and evening events as well as ways to help at school or from home. If EVERY parent gives of their time for at least one event listed, all programs and/or activities can be offered to our students! Studies continue to demonstrate the direct correlation between parent participation and student success. 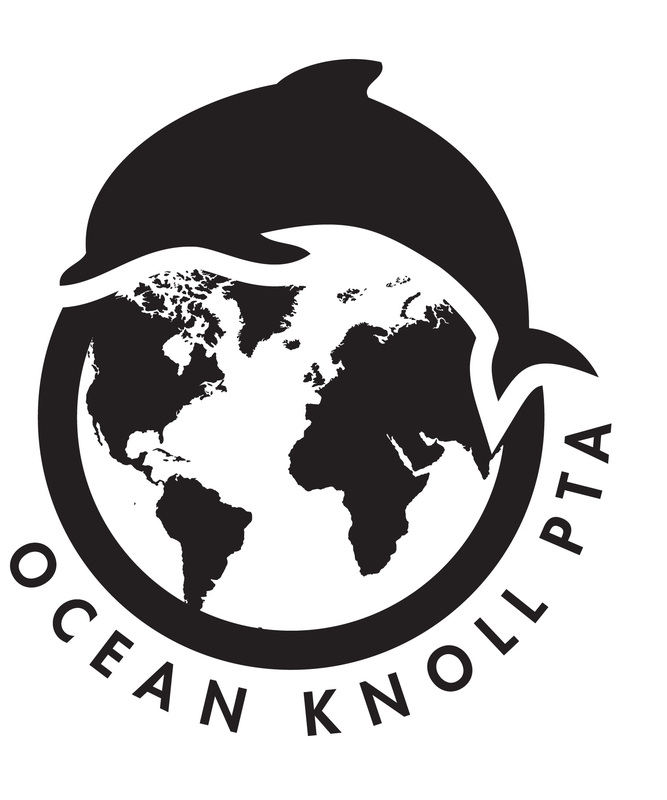 We hope you can share some of your time to help your child and Ocean Knoll. Please see our PTA programs page, tune into Facebook updates for volunteer requests for upcoming events, or contact us if you would like to help. Thank you!